Do you know just how high a snowboarder flies into the air over a half-pipe or what time of day to run a race if you want to set a world record? Can you guess just how many miles soccer players run in a match? Sports are full of amazing feats that are almost too crazy to believe—athletes who invert tricks, break speed records and defy gravity. 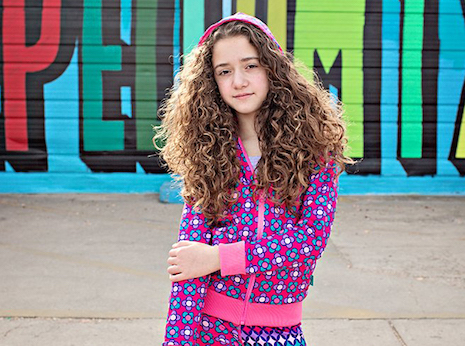 Here’s a look at some of the coolest facts we could find. 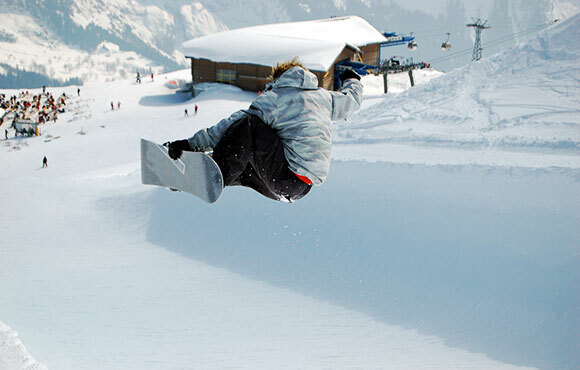 An Olympic snowboarder typically soars 20 feet over a half-pipe. That means they are close to 46 feet—about four stories—above the ground! 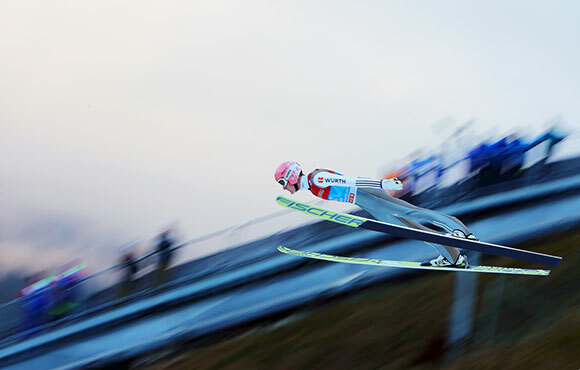 A ski jumper takes off at 60-miles per hour. There is a little variety, due to speed down the in-run (the hill before the jump), how much an individual skier weighs and friction between the skis and snow, but generally, they are clocking speeds you can only reach in your car. 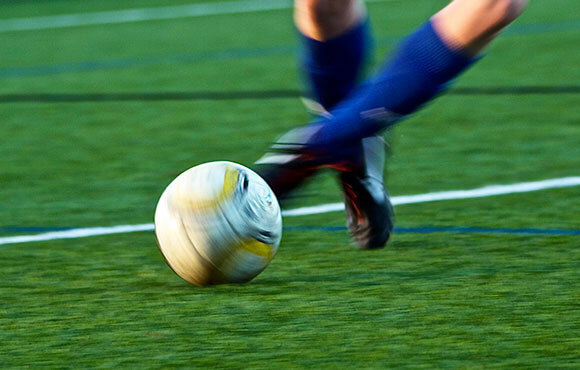 A soccer midfielder runs approximately seven miles in each full-length match. And referees run even farther. 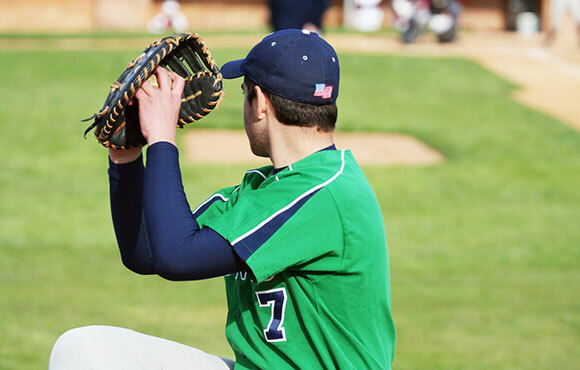 Left-handed athletes may be better at some sports. About 10 percent of people in the world are left-handed. In boxing and baseball, 20 to 30 percent of top-ranked and professional players are left-handed. Lefties also dominate in cricket, fencing and squash where the "leftie advantage" could be anything from reaction time to opposing players having less experience against lefties as kids. Retired tennis players Jimmy Connors and John McEnroe are left-handed, which might account for their awesome serves—but not for their fiery attitudes. Contrary to common belief, humans have more than five senses and those "extra" senses help people excel in sports. 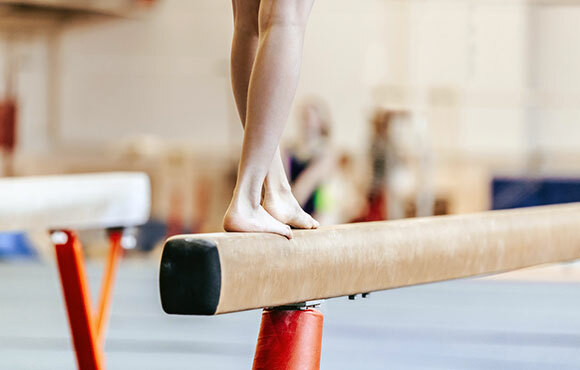 For example, proprioception is knowing where your body is in space, and it's an important part of balance in sports. Add that one to your kids' vocab test. 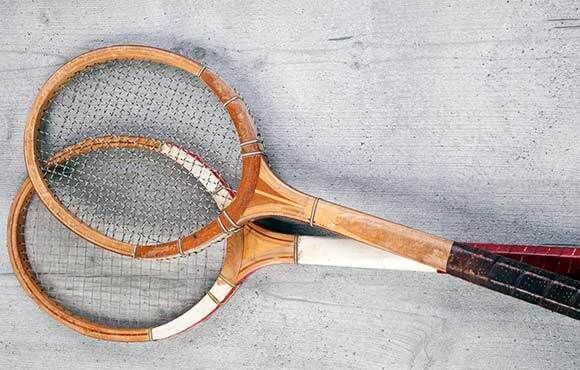 In 1963, Michael Sangster of England served a 154 mph serve with a wooden tennis racquet. Athletes are more likely to break records in the afternoon and early evening because of their circadian rhythm—the 24-hour built-in body clock that every person has. Different hormones are released throughout the day, and those hormones can help with performance. 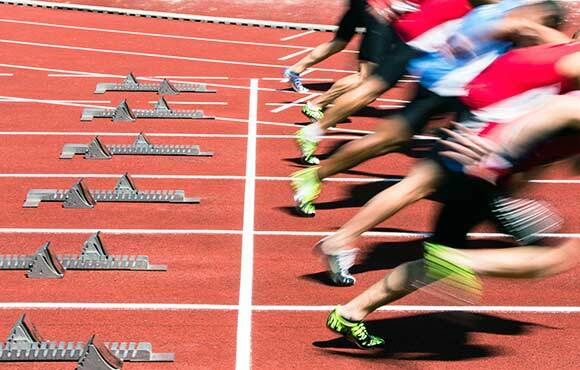 Track athletes are also more likely to break records in the afternoon because their body temperature is higher. Keep your parents away from the World Cup! 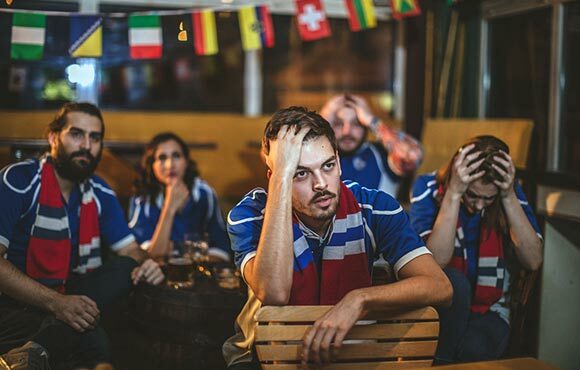 Heart attacks increased by 25 percent among viewers when England lost to Argentina in the 1998 World Cup, after the knockout game came down to a penalty shootout. Similar anomalies have been recorded in other stressful situations, such as natural disasters. In a soccer game, players change direction every five to six seconds. All of hockey is one big physics problem. 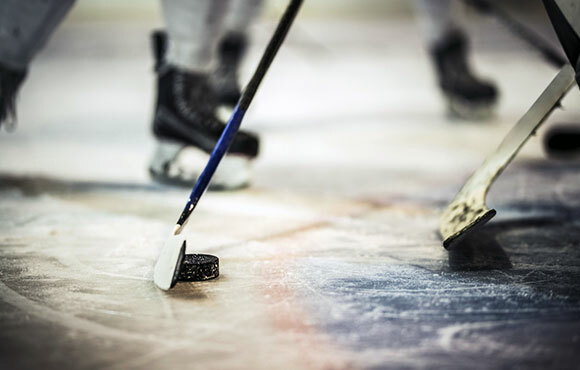 The average force of a hockey check can send a puck 43,000 feet!